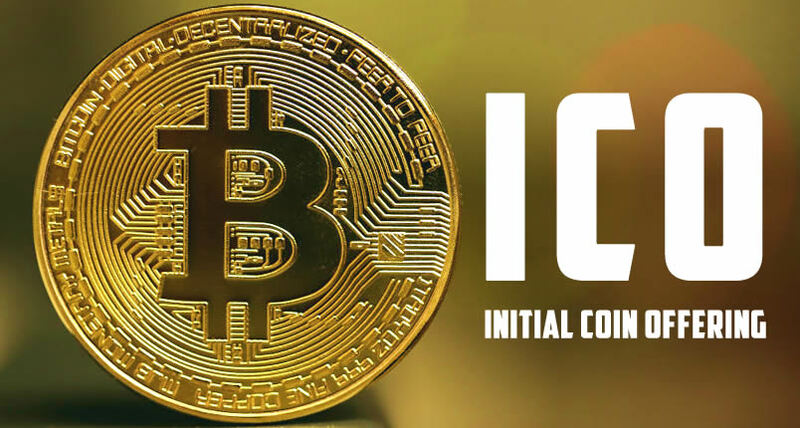 ICO (Initial Coin Offering) is an IPO-like event when a startup raises money through emitting its own tokens in public sale. This method proved to be very effective to raise funds with as little effort as possible. However, promoting your site could be a little bit hard. My friends recently have launched token sale and from their experiences, I can assure you that promotion is 50 % of the work. 1. List your ICO in as many ICO lists as possible. Some of them are free, some of them are cheap, but many of them are not. Be wise with choosing how to spend money here. 2. Try to get influencers on board and convince them to write about you. From experiences of ICO startups, I deduced that the most effective way of promotion is PR. Around 80 % of sales come because of a good article someone read. Invest in articles in reputable Crypto news sites. And don’t forget to promote your ICO on Bitcoin talk.